Apple Watch features a new health app that tracks your daily exercise amount. Apple Pay still only for the United States. Apple will open its new Watch wearable for online pre-orders on April 10 and start shipping the watch on April 25 to nine countries including Australia. The device will come in three "collections" dubbed Watch Sport, Watch and the 18-carat yellow or rose gold Watch Edition. Watch Sport will retail for A$499 and $579, will the midrange Watch will sell for $799 to $1629 depending on model. The gold Watch Edition will only be available in limited quantities and in select retail stores, starting at A$14,000 a piece. Watch wearers will be able to make purchases on the device through Apple's Pay contactless payments system, however the solution still only remains available in the US. 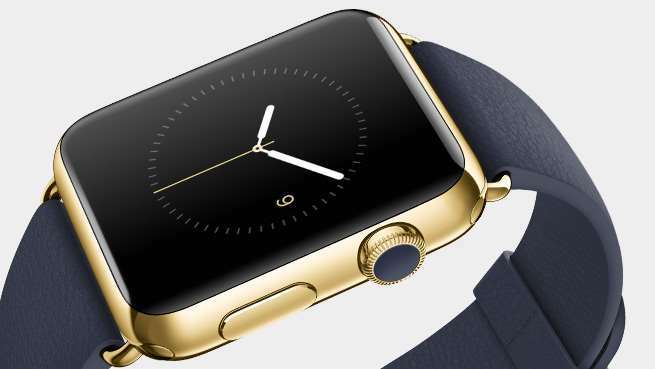 Apple Watch will have up to 18 hours battery life, depending on usage. Unlike other smartwatches, there is no USB or similar port on the Apple Watch - it uses a snap-on magnetic MagSafe-style charger that attaches to the back of the device. The watch communicates with iPhones and other compatible devices through Bluetooth and wi-fi. As long as the Apple Watch is regularly synced with an iPhone 5, 5c, 5s, 6 or 6 Plus running iOS 8.2 or later, the watch will keep time within 50 milli-seconds of coordinated universal time. 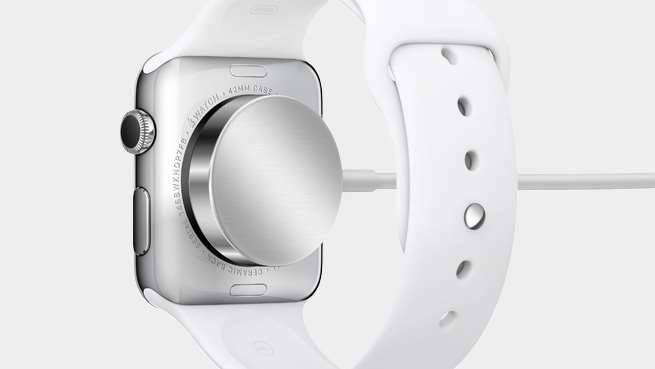 Users will be alerted to a notification via Apple's 'taptic engine', which delivers a tap sensation to the user's wrist. Apple Watch allows a user to send messages, read email, play music and answer calls, as well use Apple's Passbook app, voice assistant Siri, and Maps mapping application. Watch users will also be able to access the Watch app store through the device to browse and download applications. Apple also launched a new 12-inch MacBook portable that features a re-engineered stacked and terraced battery inside a 13.1mm aluminium unibody case weighing 930 grams. 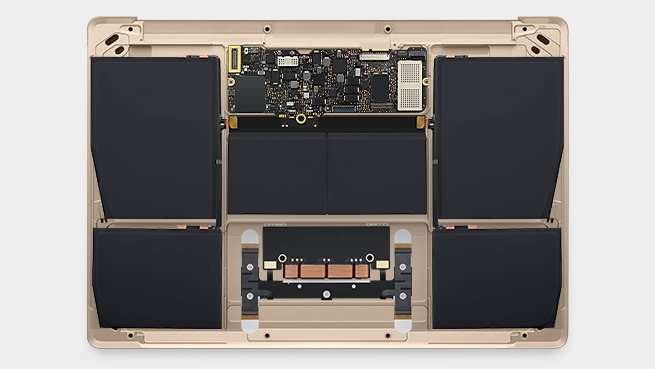 Thanks to a highly integrated main circuit board and fanless design, Apple said it was able to give the new MacBook 35 percent higher battery capacity. Battery life is rated at nine hours of wireless web browsing and up to ten hours of iTunes movie playback, the company claimed. The 12-inch MacBook comes in two models equipped with Intel's new dual-core Core M processors; A$1799 will get you a model boasting 1.1GHz processor and 256GB of storage. A pricier A$2199 variant is also available with 512GB of storage. Both new Macbooks have 8GB of system memory, and drive the 2340 by 1440 16:10 aspect ratio retina screen with processor-integrated Intel HD Graphics 5300 video circuitry. 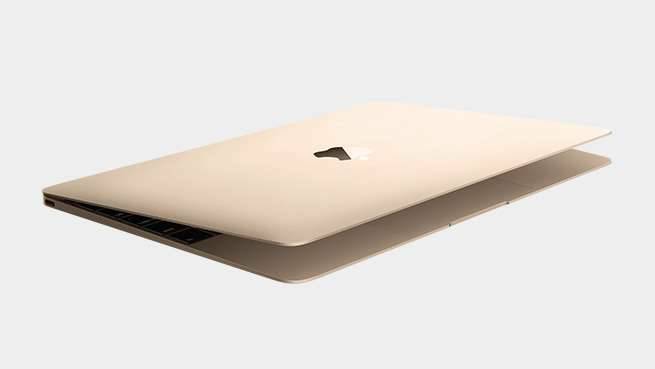 Apple is offering three different colour options for the new MacBooks - gold, space grey and silver. The company is among the first vendors in the world to use the new USB 3.0 [PDF] standard port with a small, Type C reversible connector. There is only a single USB-C connector on the new MacBook, but it provides device charging and data connections with up to 5 gigabit per second transfers as well as DisplayPort 1.2 video output. A new 'force touch' trackpad with haptic feedback debuts with the MacBook. The trackpad has also been added to the 13-inch MacBook Pro, which has been updated with faster, 1.6 gigabytes per second flash storage and a retina high-resolution display. Inside, Apple added Intel’s new dual-core i5 and i7 processors running at up to 3.1GHz and built-in Intel Iris Graphics 6100, allowing one extra hour of battery life to be squeezed out of the devices. A 13-inch retina MacBook Pro with a 2.7GHz dual-core Intel i5 processor, 128GB of flash storage and 8GB of RAM will retail for A$1799. Topping out the specifications - a 3.1GHz Core i7 processor, 16GB of system memory and 1TB of solid-state storage - takes the laptop to A$3749. The existing MacBook Air 11 and 13-inch notebooks also received a makeover. Apple added faster flash solid state storage to the 13-inch model, while both got a processor upgrade to fifth-gen Intel Core chips.